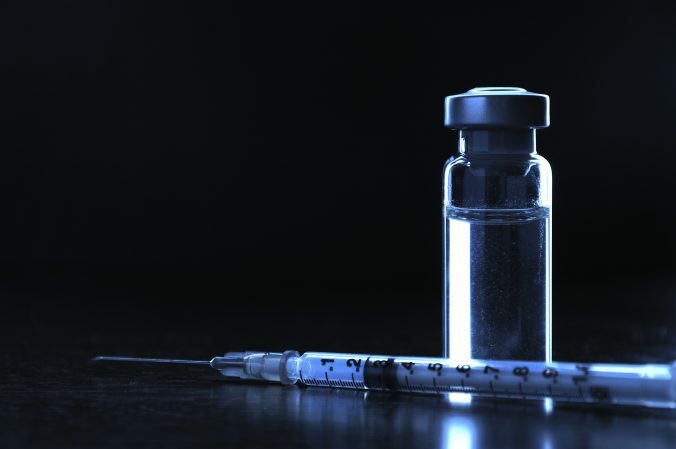 The first cancer prevention vaccine was administered in Australia exactly 10 years ago. Since that day, the HPV cancer prevention vaccine as been sold in 130 countries across the world. As a result, HPV vaccine effectiveness has been so high, that the rate of cervical pre-cancerous lesions has been cut in half.